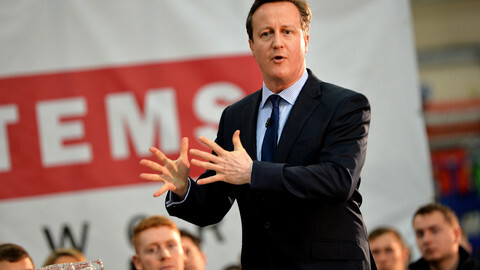 David Cameron’s Conservative party has won a shock victory in the UK, confounding pre-election polls. With nearly 500 results in on Friday morning (8 May), the Conservatives were forecast to win 325 seats in the 650-member parliament, putting them on the brink of an outright majority. 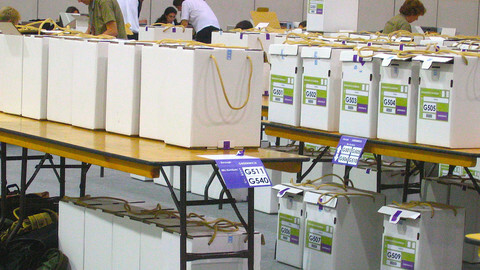 The opposition Labour party were projected to claim 232 seats. The result is a poke in the eye for opinion pollsters, who had confidently forecast a near dead heat between Labour and the Conservatives. The scale of the Conservative victory increases the likelihood that the UK will hold an ‘in/out’ referendum on EU membership in 2017. Cameron had promised to re-negotiate the UK’s membership terms followed by a vote, and will now have a free hand to begin talks with Brussels. 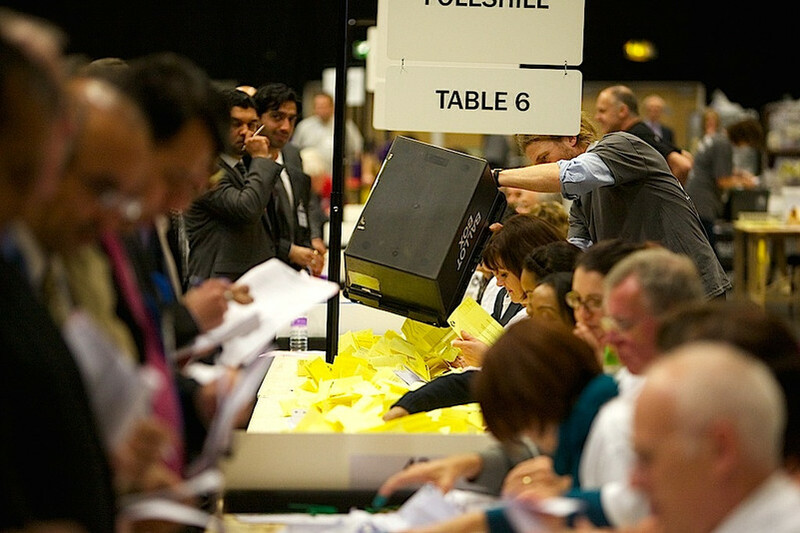 In Scotland, the Scottish National Party (SNP) won a crushing victory, claiming 56 of 59 constituencies, and wiping out the once dominant Labour party. The result in Scotland will pile pressure on Cameron to offer the Scottish government full control over tax and spending policy as part of a "devolution max" programme designed to head off demands for a second referendum on independence. However, the SNP will be disappointed not to hold the balance of power in the new Parliament. In a speech at his Witney constituency, Cameron re-stated his determination to hold an EU referendum and hinted that he would make an offer to Nicola Sturgeon’s party within weeks. “We must reclaim the mantle of ‘one nation’, a belief in one United Kingdom,” he said. But for his part, the former SNP leader Alex Salmond said: “The Scottish lion is going to roar in a way that no government will be able to ignore". The carnage was not reserved for Labour, however. 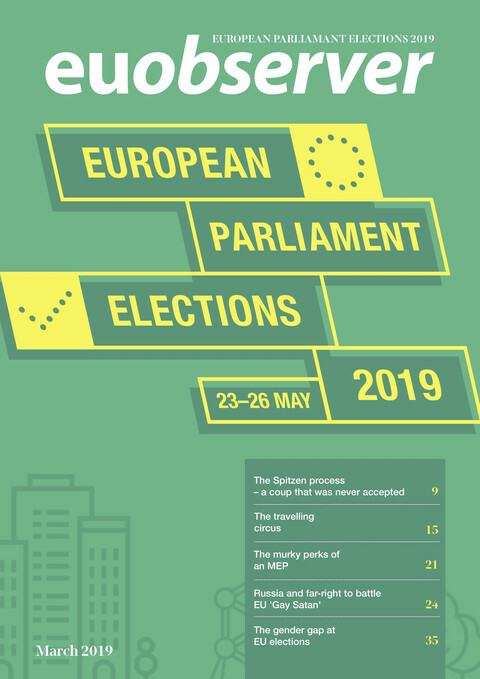 The pro-European Liberal Democrats became the latest party to suffer the curse of being a junior coalition partner, losing more than 40 seats - their worst result for over 40 years. 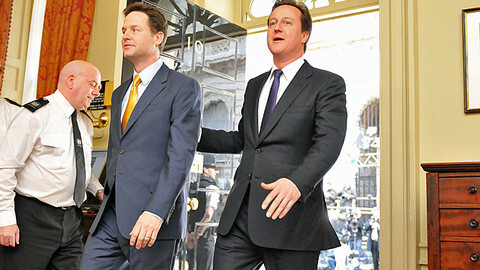 Party leader Nick Clegg narrowly retained his seat but hinted that he would resign the party leadership. “This has been a cruel and punishing night for the Liberal Democrats,” he told supporters, adding that he would “make further remarks on my own future later this morning”. Despite making its strongest ever showing in a general election, taking around 12 percent of the vote, Ukip have claimed just one seat, with leader Nigel Farage facing a re-count in his South Thanet constituency. 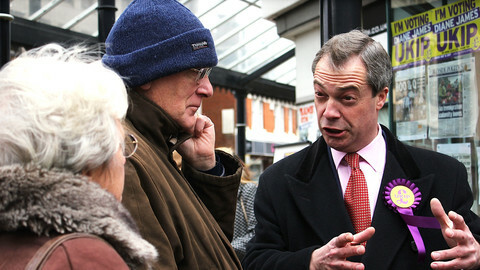 Has the Ukip surge fizzled out? Cameron leads divided Britain - but to where? The UK is facing a prolonged period of political deadlock, with opinion polls suggesting that Thursday’s general election will be the closest in decades. “All bets are off, the whole thing’s up in the air.” So said Ukip leader Nigel Farage last November after his party won its second by-election in successive months. 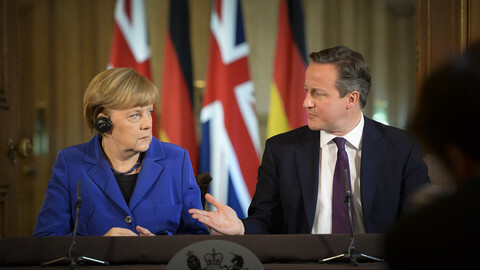 David Cameron has insisted that a Conservative-led coalition would have to commit to a referendum on EU membership. No horse-trading, compromise or coalition will be needed this time. Cameron's Conservatives govern the UK alone for the first time in 20 years. Both sides have something at stake. 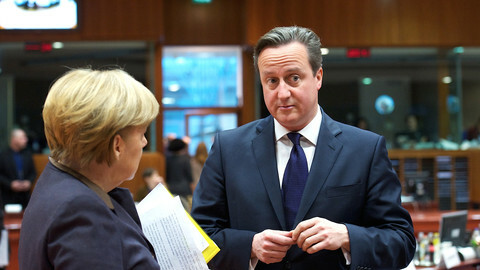 Cameron doesn't want to be the man who led the UK out of the EU and the EU would be severely diminished by a UK exit. The UK could hold a referendum on EU membership as early as July 2016.